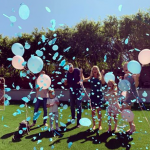 Flip or Flop star Christina Anstead revealed the gender of the baby she and husband Ant Anstead are expecting — and they’re having a boy! 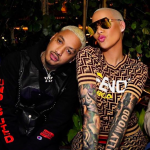 Congratulations to model Amber Rose, who recently announced that she’s expecting a baby boy. 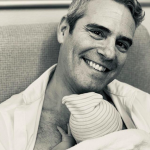 This is her second child, but her first with boyfriend Alexander “AE” Edwards, a record label executive for Def Jam. 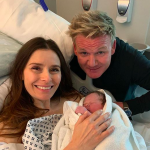 Congratulations to chef Gordon Ramsay and his wife, Tana — the couple recently welcomed a baby boy to the family, their fifth child.